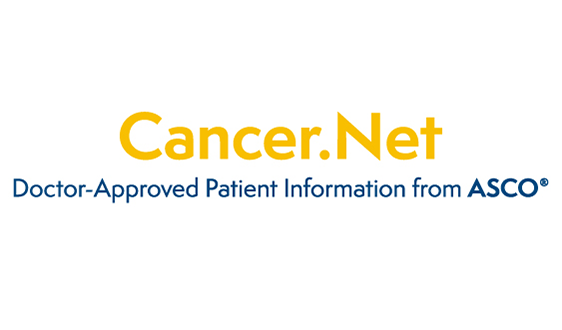 ASCO in Action regularly provides the latest news and analysis related to cancer policy news; see the following online articles. 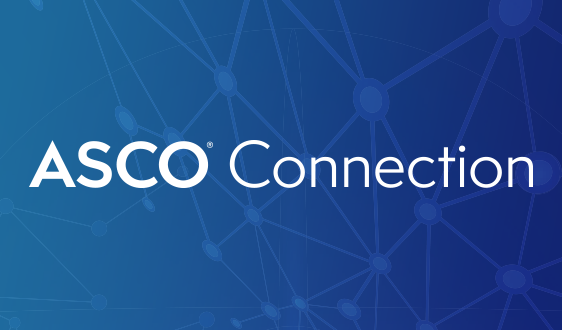 These updates provide snapshots of ASCO’s ongoing advocacy efforts, as well as opportunities for ASCO members and guests to take action on critical issues affecting the cancer community. 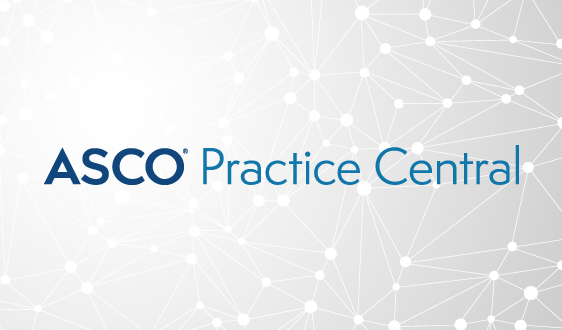 To sign up for advocacy alerts, log in to ASCO.org with your ASCO member or guest account, and visit the subscription center available under your account profile. 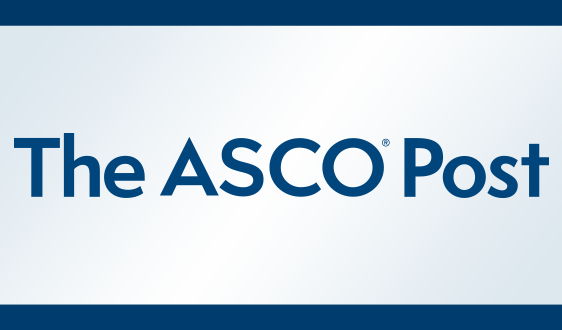 Tune in to ASCO's new ASCO in Action podcast series, providing analysis and commentary on cancer policy and practice issues, available through iTunes or Google Play. ASCO submitted testimony to the U.S. House and Senate Appropriations Committees urging them to increase funding for the National Institutes of Health, National Cancer Institute, and Food and Drug Administration. ASCO submitted its position statement on the impact that Pharmacy Benefit Managers (PBMs) have on cancer care to a U.S. Senate Finance Committee hearing, “Drug Pricing in America: A Prescription for Change, Part III.” PBM representatives testified in-person during the hearing, which was held as part of Congress’ ongoing efforts to address rising prescription drug costs in the United States. In its submission, ASCO reiterated the society’s concerns about the negative effects of certain PBM practices on patients and the cancer care system. On April 3, participants in ASCO’s Leadership Development Program (LDP) went to Capitol Hill to speak with Members of Congress and their staff about issues critical to the cancer care community. ASCO has endorsed the recently introduced Preventing Opportunities for Teen E-Cigarette and Tobacco Addiction (PROTECT) Act, which would authorize $100 million in funding each year for five years for a Centers for Disease Control and Prevention initiative to address the alarming rise in use of e-cigarettes by adolescents. ASCO joined the Alliance for Childhood Cancer on Capitol Hill for the 8th Annual Childhood Cancer Action Day, where advocates met directly with Members of Congress and their staff about cancer policy priorities related to pediatric cancer. Today, ASCO is kicking off its Fiscal Year (FY) 2020 advocacy campaign in support of increased funding for federal cancer research. The launch of this year’s advocacy effort comes as Congress is beginning its work to craft FY 2020 appropriations bills. 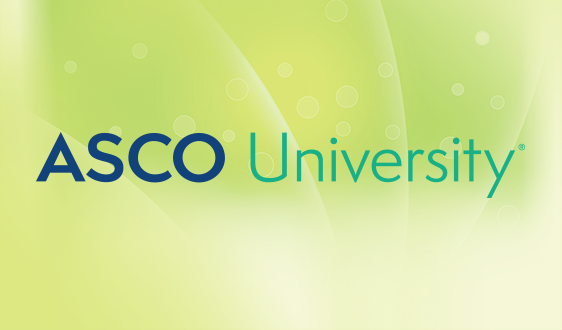 As part of the campaign, ASCO is urging Congress to provide $41.6 billion to the National Institutes of Health (NIH) – a $2.5 billion increase from FY 2019 – and $6.5 billion to the National Cancer Institute (NCI). 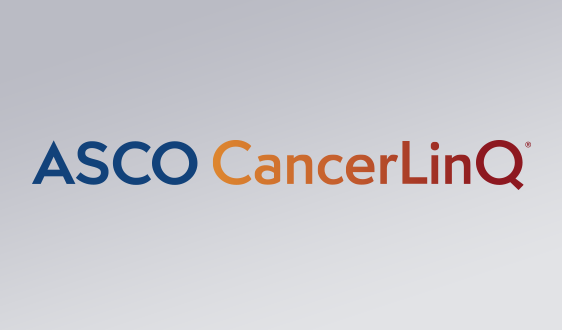 ASCO joined hundreds of other patient groups, scientific societies, and research and health care institutions in urging members of Congress to increase federal funding for cancer research and prevention in the Fiscal Year (FY) 2020 funding bill. 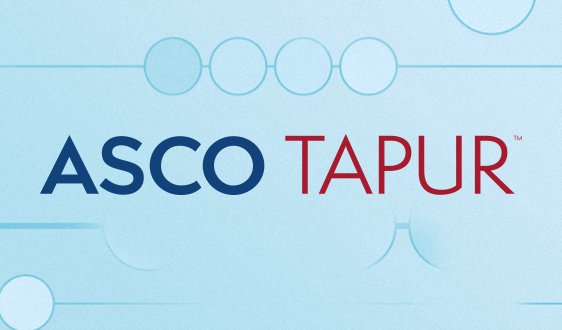 ASCO recently submitted comments in response to a request for information (RFI) on reducing health care costs from the Chairman of the Senate Health, Education, Labor, and Pensions (HELP) Committee. Members of Congress recently introduced oral parity legislation to ensure patients have access to the highest-quality cancer treatment. The 116th Congress is in full swing, and ASCO is advocating on a number of cancer-related policy priorities, including federal funding for cancer research, patient access to clinical trials, oral parity legislation, and potential barriers to care such as the high cost of cancer drug treatment, step therapy, and prior authorization policies. ASCO members can support these advocacy efforts by engaging local lawmakers to ensure they are aware of patient access challenges, as well as legislation that can improve the delivery of the highest quality cancer care. 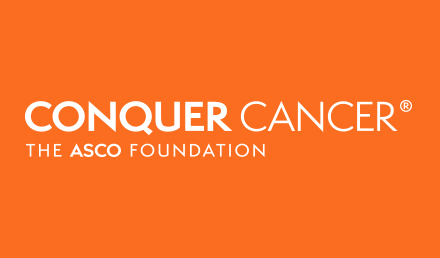 "We strongly oppose the White House budget proposal for Fiscal Year (FY) 2020, which would stall our nation’s progress against cancer and impede access to needed care for the millions of Americans dealing with cancer. The proposal would make drastic, unprecedented cuts to the U.S. Department of Health and Human Services—which houses the National Institutes of Health (NIH), the National Cancer Institute (NCI), and the Centers for Medicare & Medicaid Services (CMS)." Urge Congress to support the CLINICAL TREATMENT Act, which would guarantee coverage of the routine care costs of clinical trial participation for Medicaid enrollees with a life-threatening condition. President Trump signed into law a funding bill that provides FDA with $3.08 billion in government funding for fiscal year 2019 – a $269 million increase, and the largest boost to FDA in at least five years. As the 116th Session of the U.S. Congress gets underway in Washington, D.C., committees and subcommittees with jurisdiction over cancer-related policy priorities are taking shape and selecting new and returning leadership. 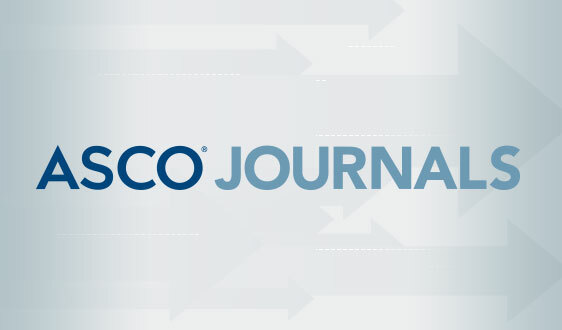 With this committee leadership in place, ASCO will continue its efforts to advance policy priorities including: federal funding for cancer research, patient access to clinical trials, oral parity legislation, and other potential barriers to care such as the high cost of cancer drug treatment, step therapy, and prior authorization policies.